The First Part of King Henry IV. 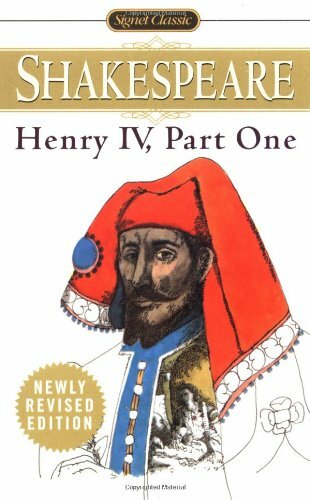 This edition of Shakespeare's Henry IV, Part 1 uses a variety of approaches to Shakespeare, including historical and cultural studies approaches. Shakespeare's text is accompanied by an intriguing collection of thematically arranged historical and cultural documents and illustrations designed to give a firsthand knowledge of the contexts out of which Henry IV, Part 1 emerged. Hodgdon's intelligent and engaging introductions to the play and to the documents (most of which are presented in modern spelling and with annotations) offer a richly textured understanding of Elizabethan culture and Shakespeare's work within that culture.